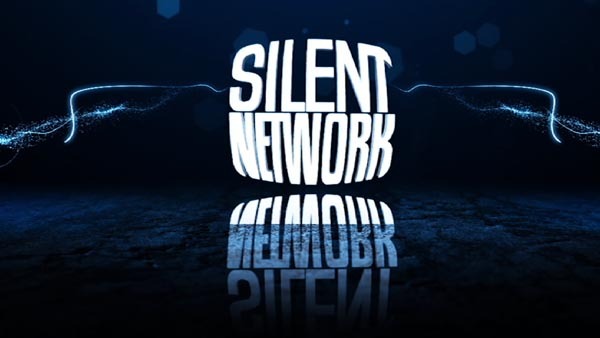 Silent Network programming can be viewed at www.accessnetwork.tv! 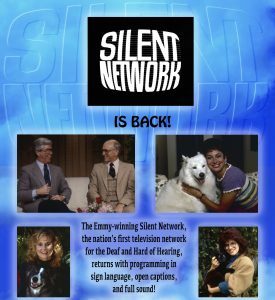 The Silent Network, the nation’s first national television network, geared to deaf and hard of hearing viewers, has re-launched as an Over-The-Top (OTT) television service. All the programming is presented in sign language, open captions (subtitles), and full sound making it accessible to everyone. 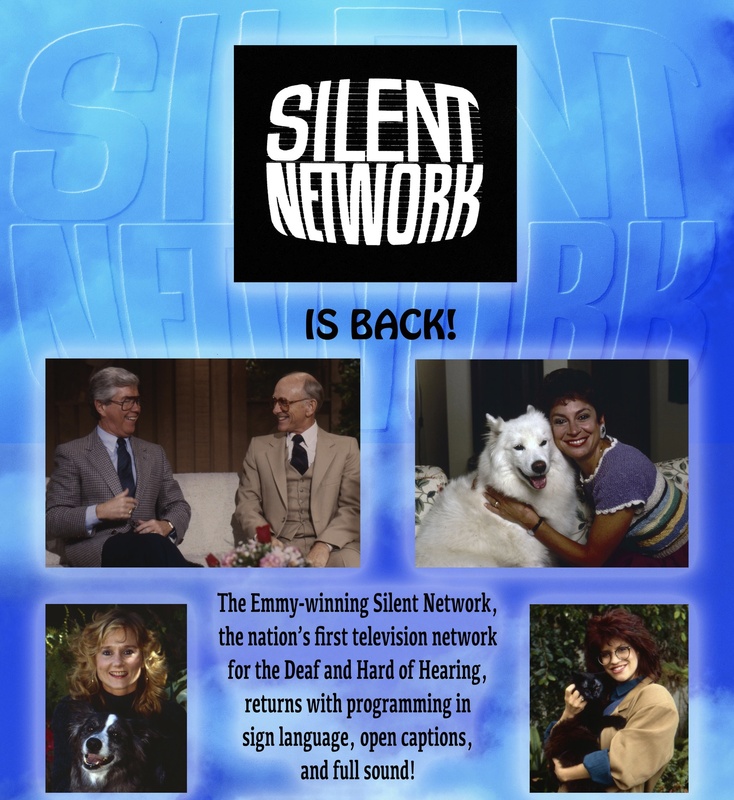 The popular network, which lasted for over 20 years, has a unique acronym SIgn Language ENTertainment. The revived network can now be accessed via subscription through the URL of www.accessnetwork.tv. The network’s high definition television programming can be viewed on a variety of streaming devices.